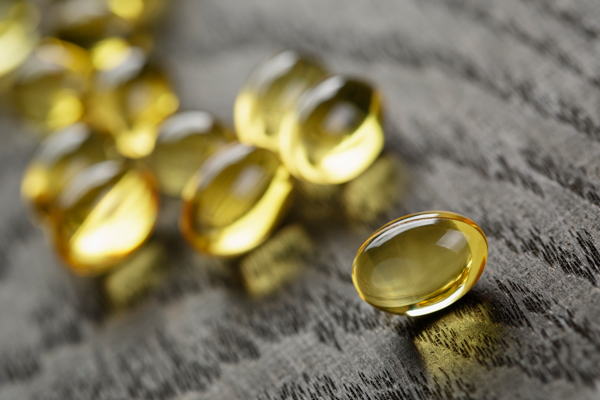 Life Extension Europe is your online supplier of the highest quality supplements, vitamins, minerals, liposomes, and more on the European supplement market. 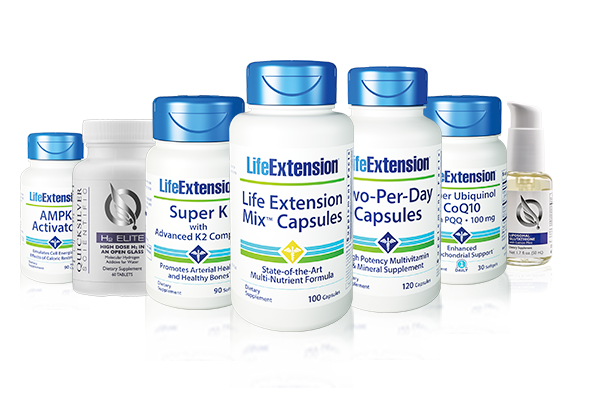 We are the exclusive distributor of Life Extension ® and Quicksilver Scientific ® products in Europe. Most of our products are manufactured in the United States.They are rooted in more than 35 years of experience in supplement development. They have the highest quality, purity, and potency on the European market. We believe in the science behind the supplements, vitamins, minerals, and liposomes we distribute because our customers keep telling us about the amazing results they achieve. Most companies only allow for 30 days return right.When shopping with us you can return your purchase within 90 days of the purchase date in case you are not satisfied with your purchase. We will replace your purchase or credit your account – that’s our satisfaction guarantee to you. In case your purchase is damaged, if you have received the wrong order, or if there is anything else wrong with your package, please call us and we will credit your account or replace your product. 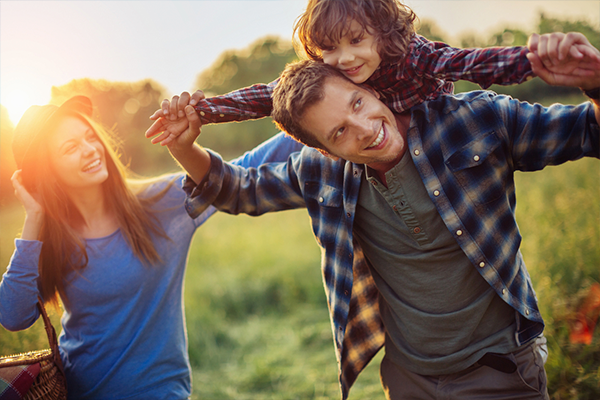 We have more than 500 supplements, vitamins, minerals, and liposomes covering all areas of health that can all help you improve your health today. If you are looking for a specific ingredient, want to achieve a specific Health Goal, or if you are just starting your journey towards a healthier lifestyle, we are here to help you. Please don’t hesitate to call us on +45 70 20 69 00 for help to navigate within the solutions and products, or if you just need help navigating the website. We use state-of-the-art SSL encryption to make sure that your payment-information is kept safe. 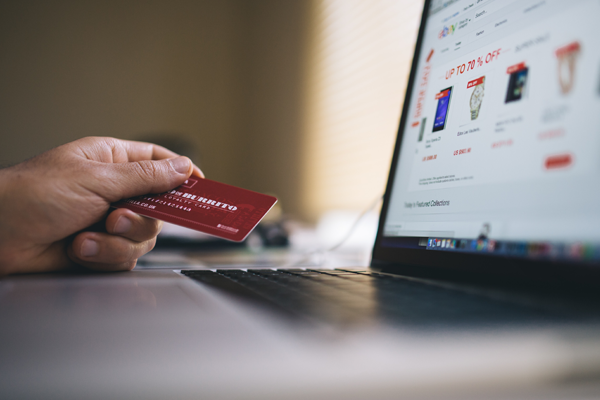 Our partners include some of the world’s biggest online-payment handlers such as Paypal, Klarna, GiroPay, and Sofort. You can of course also pay with Visa cards, MasterCard, and AmericanExpress. We only distribute supplements of the highest quality, potency, and purity. Every single product available in our stores lives up to strict standards for these three factors. Below you can read more about the quality standards of Life Extension® and Quicksilver Scientific ®. Quality: Life Extension®, has earned GMP (Good Manufacturing Practice) registration from NSF International — an independent organization that provides product manufacturing and testing standards for public health and the environment. Purity: The products are sourced from the best raw materials so that we can provide you with the best nutritional supplements, vitamins, minerals, and liposomes. All raw materials are carefully processed to preserve chemical complexity. Potency: The supplement ingredients in the products are never chosen based on costs. The ingredients and dosages accurately replicate the most successful results obtained in scientific studies for maximum efficiency. This means that you always get the most nutritional potency for your money. Quality: Quicksilver Scientific® has developed a unique, pharmaceutical-grade delivery system called The Quicksilver Delivery Systems. Nutrients are encapsulated in single-layered spheres, made from the highest-grade materials. These spheres are so small that they can cross the blood-brain barrier, delivery nutrients directly inside the cells, and enhance circulation of nutrients in the lymphatic system for higher availability of the active ingredients in the body. Purity: Quicksilver Scientific® only uses the best ingredients possible. Moreover, the liposomal spheres are rich in phosphatidyl which makes them smaller, more tightly distributed, and more stable than other conventional liposome forms. This allows for uninterrupted delivery of the best nutrients possible through the harsh digestive environment, without inflicting damage on the delivered nutrients. Potency: Most conventional liposome products contain particles about 200-600nm in size. The result is that they absorb poorly. Liposomal spheres from Quicksilver Scientific® are 50-100nm in size, which is the same size range that pharmaceutical companies deliver their nutrients in. Liposomal delivery guarantees optimal availability of the highest-grade nutrients which is five to ten times higher than conventional vitamin absorption rates. If you have any questions related to our more than 500 supplements, shipping, or about our MyRewards program and more,our Customer Care is here to help you. If you are new to our products, our Customer Care agents can also help you find exactly the supplements that fit your needs. 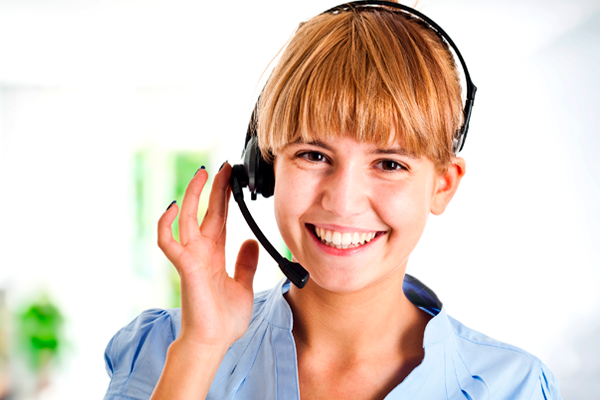 Our Customer Care agents speak the following languages: English, German, French, Italian, Spanish, Danish, Dutch, and Polish. We use DHL and UPS as our trusted shipping partners, and we of course ship to [INSERT COUNTRY NAME]. You can shop at our site in one of the following European languages: English, German, French, Italian, Spanish, and Polish. Fast shipping All orders placed on weekdays before 2:00 PM, Central European Time, are shipped on the same day. Read more about our shipping conditions here. Flat rates All our shipping rates are fixed for consumers no matter the size or weight of your shipment. Since most of our products are produced in the US, all EU import duties are included in our prices. That way, there are no hidden costs, when you shop with us. You can even get FREE Shipping on all orders above only € 39 by creating a free account and signing up to our newsletter. get FREE Shipping on all orders above € 39.
to our newsletter get FREE Shipping on all orders. Once again, welcome to Life Extension Europe, and thank you for visiting us!